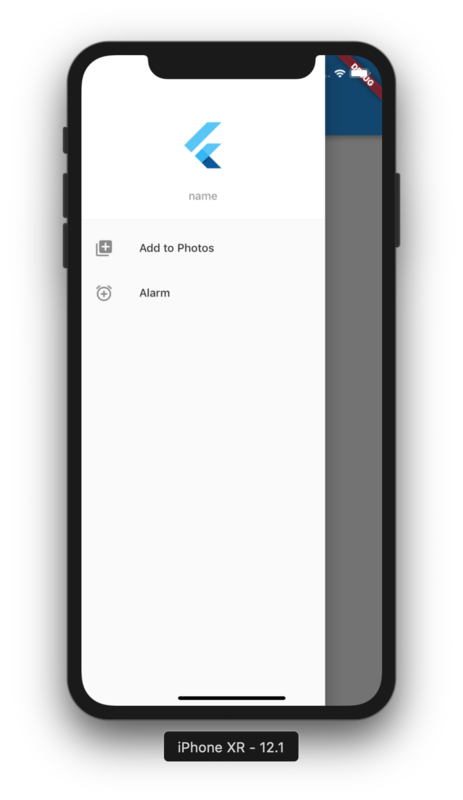 Today we will see how we can implement a Navigation Drawer in Flutter. add the drawer. This simple example below demonstrates that. Here I will be adding some children to the drawer, basically a DrawerHeader, and three List Tiles. an image, a SizedBox(for some spacing) and a Text widget. I believe the code is self explanatory, so I am not going into unnecessary details.